Linda C. Frazier is Chief Compliance Officer, Associate General Counsel and Vice President of TripAdvisor, Inc. (NASDAQ: TRIP), which, through its subsidiaries, manages and operates more than 20 travel media brands, including the world’s largest travel site. 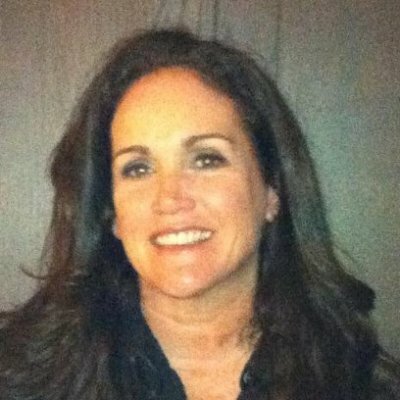 As a senior legal leader with 20 years of broad experience providing counsel to senior executives and Boards of Directors of companies operating in an array of industries, Linda has a solid background in SEC reporting, financings, corporate governance, compliance, mergers and acquisitions, SEC and FINRA investigations, and general corporate matters. Linda is adept at aligning legal strategy with business goals and building collaborative business-focused teams. Linda has been involved with not-for-profits for over 20 years. Linda currently serves as Secretary for The TripAdvisor Charitable Foundation, TripAdvisor’s global philanthropic arm. For the past three years, Linda has been a volunteer teacher for Citizen Schools, a not-for-profit dedicated to re-imagining the middle school experiences for low income students by ensuring that each child has the academic support, hands-on learning experiences and mentorship required to combat the opportunity gap and position them for success in high school, college and as productive and inspired members of American society. For several years, Linda has also been on the Board of Directors of LIFO Missions Group, Inc., a not-for-profit based in Miami, Florida that develops self-help projects in remote regions of the Dominican Republic. Over the years, Linda has travelled with LIFO and led teams building schools, aqueducts and latrines throughout the Dominican Republic as well as helped LIFO obtain its 501(c)(3) status and with its fundraising initiatives. Linda earned a B.S. from Barry University and a J.D. from the University of Miami School of Law. She is admitted to practice law in the States of Florida, Massachusetts and New York.